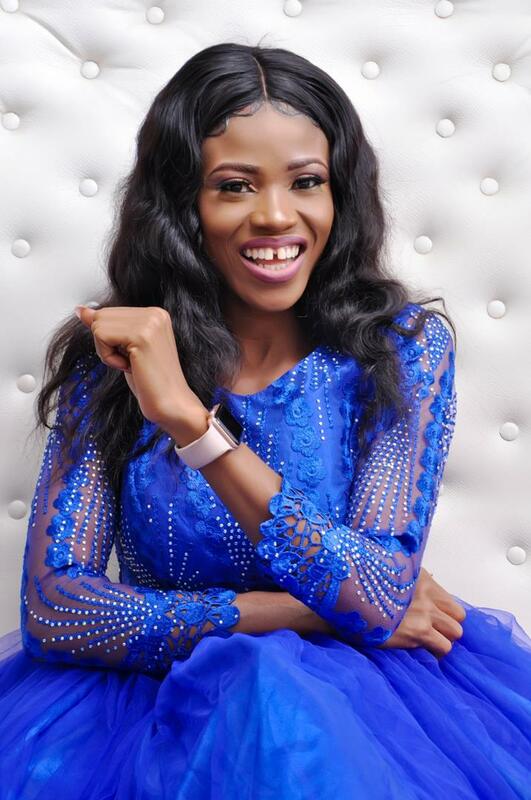 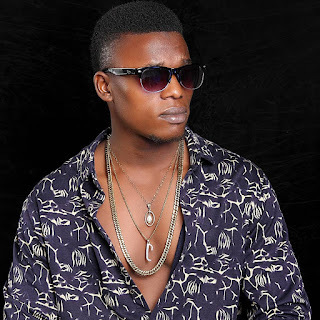 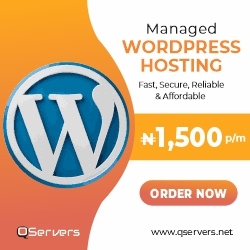 He is not just a Nigeria music sensation, he is awesome and he is an International arts. 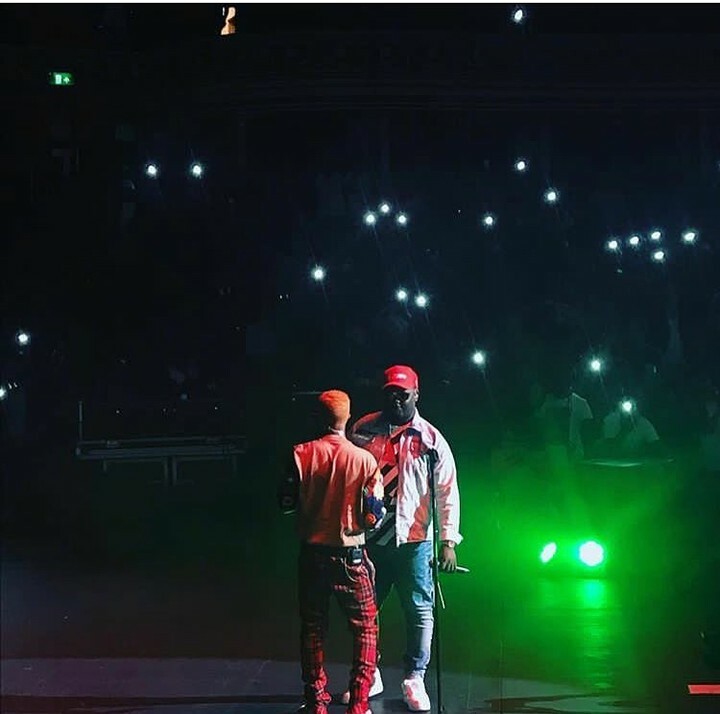 So Davido, please leave Wizkid alone ok..lol. 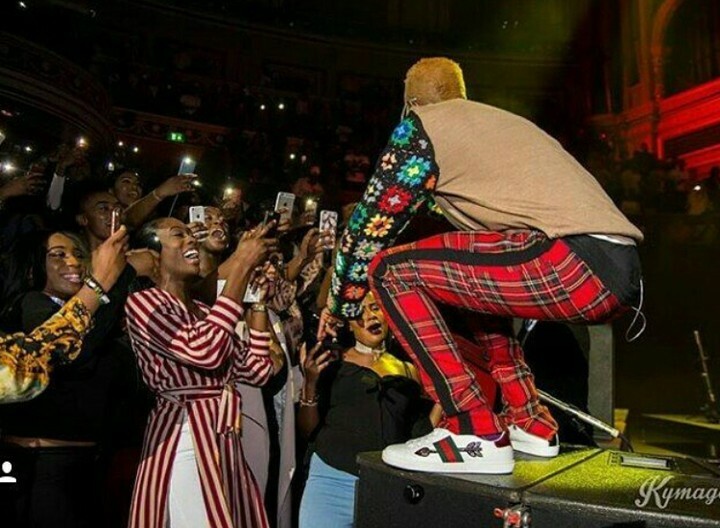 He is now the 1st African to perform at & sell out London’s most iconic venue, @RoyalAlbertHall as Headliner, joining Beatles, Adele and Elton. 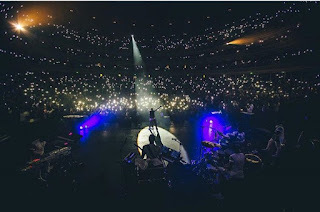 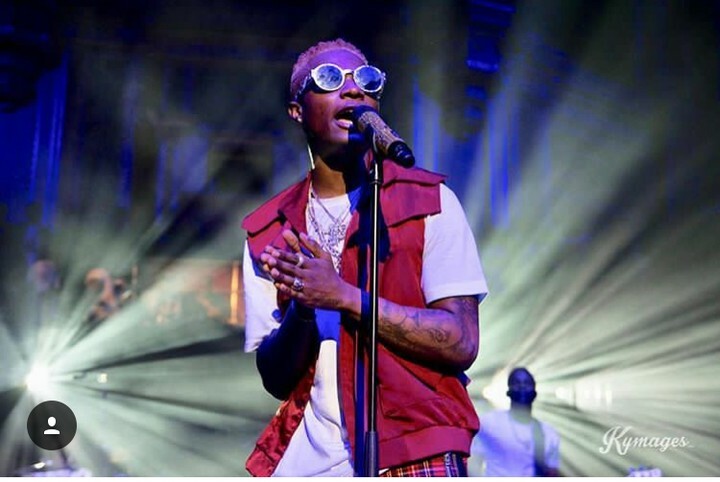 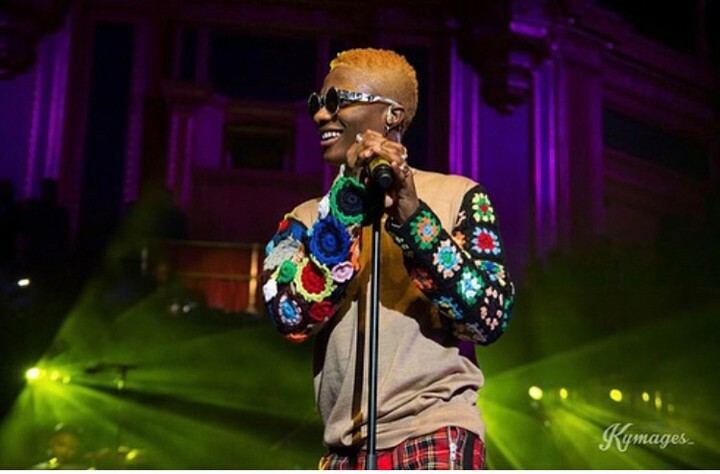 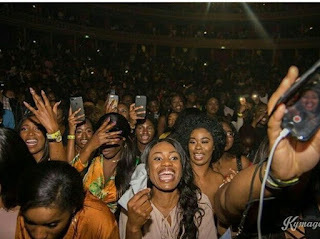 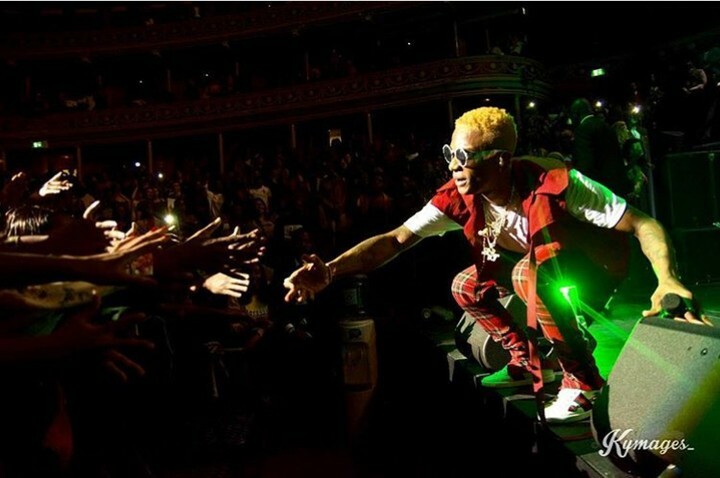 It was a record breaking and pace setting performance for the star boy wizzy last night in London and the show is already the talk of the town after he sold out the venue in less the 72 hours and gave a very thrilling performance..
Wizkid proves to the world once again that he is the biggest art in Africa and he’s taking afrobeats to the world..and next level.